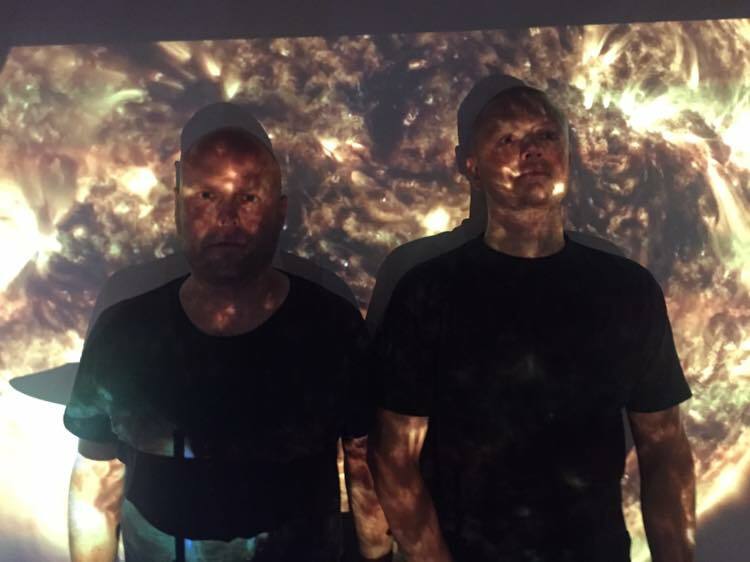 Danish duo Me & Munich have premiered their brand new single Toxic Wings with the video going live with ourselves covering the UK and with a premiere in Denmark and Germany at the same time! The track is a take on modern grungey-rock with an essence of Smashing Pumpkins as the chorus kicks in. The accompanying visual shows the duo performing in a studio session alongside a quirky section in a bathroom stall. If you like a track with some edge but also a relaxing feel, then this is the one for you! This is a track that anyone can get into. Alternative, Alternative Rock Music, Grunge, Indie Music.